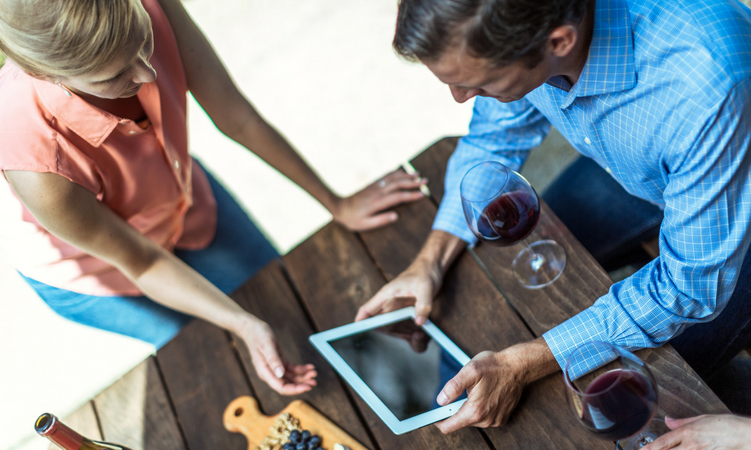 You're a pro at vintages and varietals, but are you under-utilizing your tasting room? 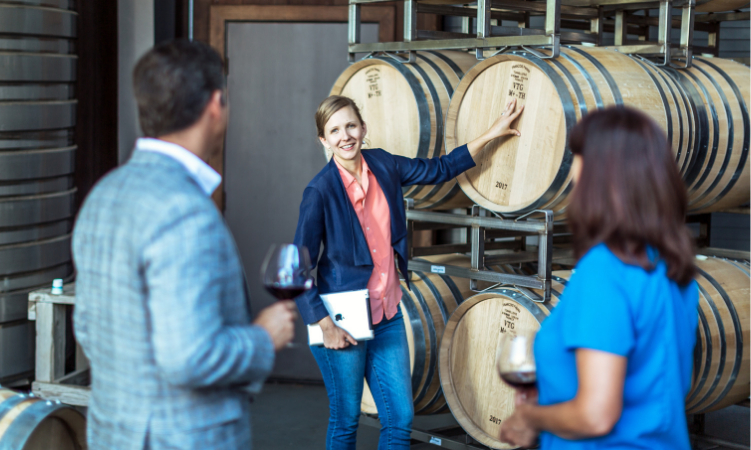 When optimized properly, your tasting room and the experiences surrounding it should be serious drivers of revenue - and long-term customer loyalty. One tool you may not be using yet is online reservations. 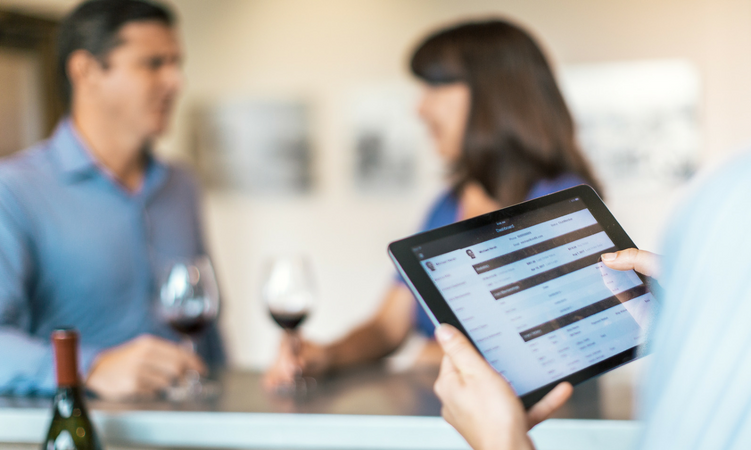 Allowing your guests to book their tasting experience in advance is a simple yet powerful way to increase your tasting room revenue and boost engagement. Here's the play-by-play on how to do just that, brought to you by reservation and guest management platform, Tock. 1. Allow guests to customize their experience. When given the opportunity, many guests will upsell themselves. 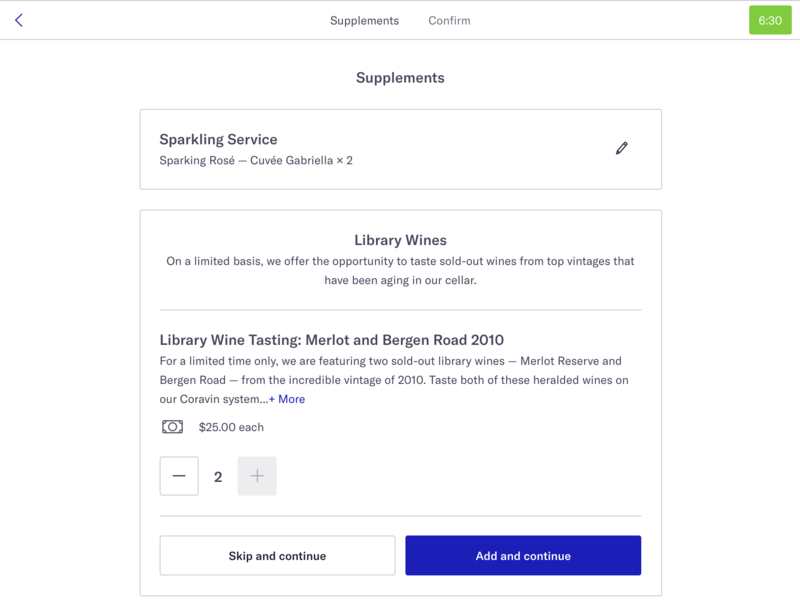 One way to do this is to provide tiers, like standard, reserve, and premium tastings. We've seen impressive results of up to a 55% increase in tasting fee revenue when venues offer tiered options, with the majority of guests choosing to elect the middle tier. Can you sell a vineyard or cave tour? How about a guided tasting with the winemaker? The options are endless: walking tours, themed flights, classes. Another way to increase your average check value is allowing guests to add supplements to their reservation, like a charcuterie plate or a picnic lunch. 2. Reduce no-shows with prepayment. Guests are willing to pay in advance for a special experience. And when they do, you can bet they're going to show up. Vintage Wine Estates experienced a 50% reduction in no-shows when they made the switch to prepaid reservations. If you're hesitant to make the leap to prepayment, start with deposit reservations, or try a combination of both. Tock offers flexible reservation options, including a customizable guest cancellation policy that will protect against no-shows. When you have an accurate guest count and the right overhead, you can get focused on hospitable touches. Cut costs, reduce waste, and save time preparing the best for your guests. 3. Increase event visibility and attendance with online booking. The last thing you want to do is bury your special event on an Eventbrite page surrounded by fun runs and antique car shows. 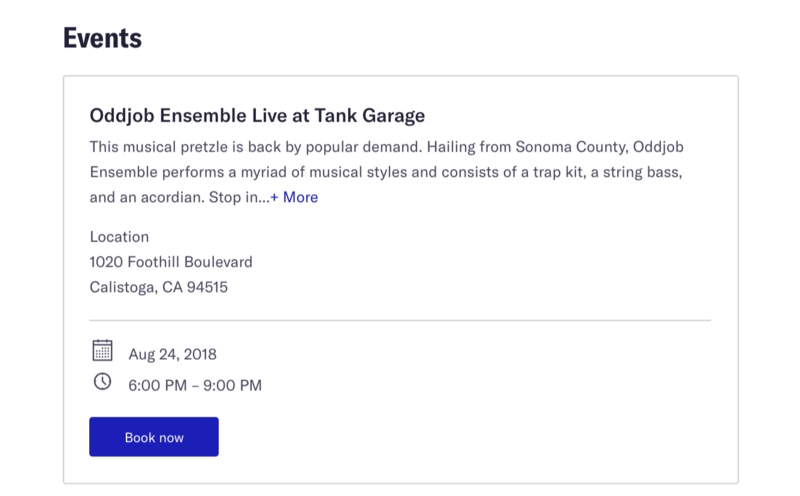 When you make the switch to Tock, all of your experiences and events can be listed beautifully side-by-side, in one place. Your guest profiles, including tags like personalized notes, preferences, or memberships will be accessible. Have a harvest party that you'd like your VIPs to attend? Automatically filter and invite your most valuable club members. Additionally, you no longer have to manage RSVPs across multiple platforms. 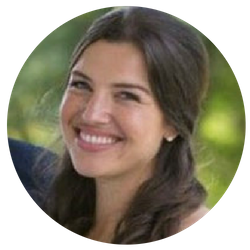 Your guests get a personalized, hassle-free booking experience and you get an accurate guest count. A single platform makes the reservation experience more pleasant for everyone involved. 4. Continue to market to visitors even if they didn't join your club. So, they didn't join the club, but that doesn't mean you should stop paying attention to them. Tock gives you access to pre-visit questionnaires and post-visit surveys. By denoting guests tags in your CRM, you're setting yourself up to provide superior hospitality. Tock makes it easy to store and access these guest tags, including previous visits and preferences. Did you notice a couple who only drank reds? Enter it into the system and send them a special invite to your “all reds” wine club. Or on a return visit, take a moment to delight your guests by surprising them with their favorite pour. It may just drive them to join the club, after all. 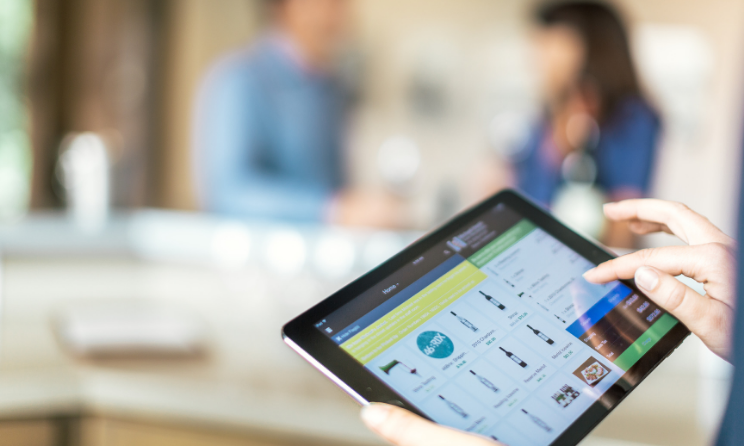 Want to learn more about how wineries are leveraging online reservations? Watch our webinar now and request a demo of Tock. Learn more about how Tock can help you leverage online reservations.